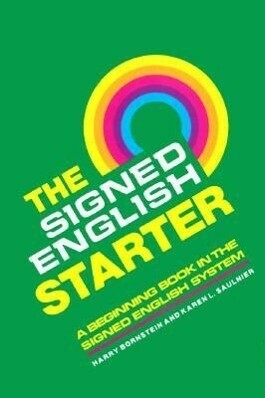 The Signed English Starter is the first book to use when learning Signed English. It contains 940 basic signs presented topically, a method especially suited to beginning signers. 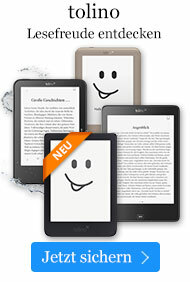 The organization of the volume makes it easier for students to learn. It provides a basic, functional sign vocabulary; a systematic progression in the use of the 14 sign markers; discussion of the unique features of a manual English system; a glossary of terms; and a page of exercises following each of the 12 chapters in the book. The words have been carefully selected to be of most value to young children.